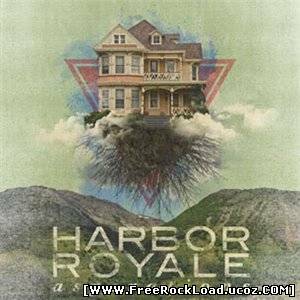 Harbor Royale – Aspirations 95 CommentsPosts by: Merlin IN 10:35 (14.08.2010) in Genre: Ambient. 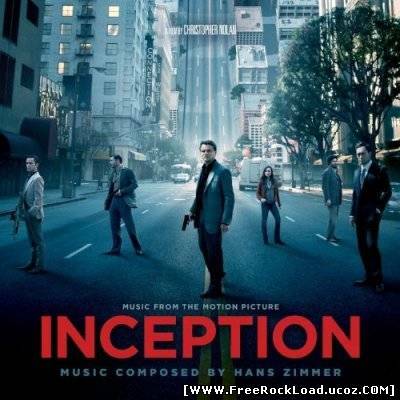 Hans Zimmer – Inception Motion Picture Soundtrack 109 CommentsPosts by: Merlin IN 22:43 (12.08.2010) in Genre: Ambient. Athletics – Sleep Comes In Interludes (EP) 106 CommentsPosts by: Merlin IN 20:36 (12.08.2010) in Genre: Alternative. Fading Waves – Please Wait !! 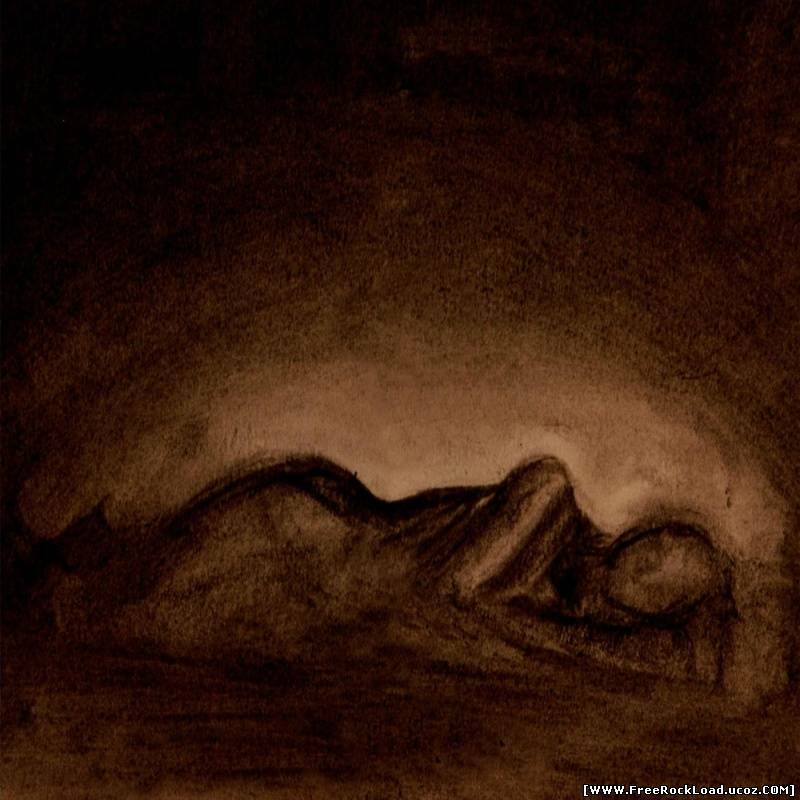 0 CommentsPosts by: Merlin IN 10:05 (12.08.2010) in Genre: Ambient.